The economic strain expected to hit the UK in 2017 could pose problems for the ability of premium health-focused brands to stay in the shopping baskets of consumers, according to the marketing director of Genius Gluten Free. Steve Clarke was speaking to Campaign after the brand appointed St Luke’s to its creative account. 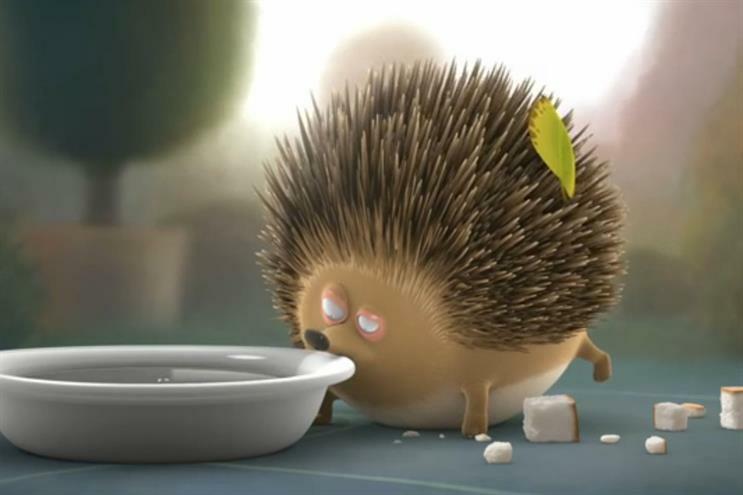 The agency won the work following a competitive pitch through Creativebrief and succeeds former agency Adam & Eve/DDB. St Luke's will begin work immediately on a campaign set to run internationally. The decision to split with Adam & Eve happened in conjunction with the appointment of Jeremy Bradley as the company's new chief executive last year. "We’ve done a bunch of work in the last month to confirm and refine our brand positioning," said Clarke. "The purpose of this is to really bring that to life." Genius grew its UK sales 6.1% to £30.4m in the year to October, according to Nielsen data. The whole free-from category, meanwhile – which also includes brands marketed as free from dairy, nuts and other ingredients – is worth £772m, up 18.9%. Clarke said that while the brand’s market penetration growth was coming from "lifestyle" consumers – those fans of dietary approaches such as so-called "clean eating" who opt to avoid gluten for non-medical reasons – the large majority of sales still came from "have to" consumers (people with a gluten intolerance), and these would remain the brand’s primary target. He added, though, that the lifestyle segment was growing in significance. "At some point there will be a tipping point where those types of people become more important," he said. But he acknowledged that opportunity could be threatened if inflation rose this year and consumers started to feel financial pressure. "When things are a bit tighter, people make less healthier premium choices," he said. "You could argue that there’ll be a number of healthy food areas, that people will think again."